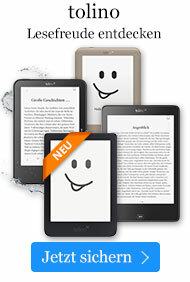 Taschenbuch € 86,49* inkl. MwSt. In a follow-up to his ground-breaking Africa Betrayed , George Ayittey takes up the plight of Africa at the end of the twentieth century. As he sees countries like Nigeria go over the edge of economic and social disaster, Ayittey uses his formidable powers of analysis to look at the political economy of Africa, the incursion of foreign powers and the relationship of Africa to the world market. He contrasts the indigenous systems of government that existed in Africa before the arrival of Europeans with the colonial and postcolonial systems that were forced on the country and the effect these systems have had on Africa's inability to move forward. Ayittey's view is dark and, as always, his stinging conclusions will infuriate some and invigorate others. 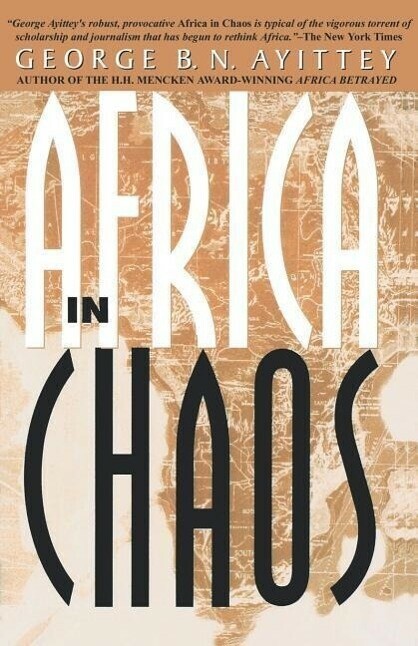 Certain to create controversy, Africa in Chaos is a must-read for fans of Ayittey's earlier work as well as anyone interested in the world economic scene today. GEORGE B. N. AYITTEY is an Associate Professor in the Department of Economics at American University. He is the author of Africa Betrayed. He lives in Lorton, VA.